Stanford Advanced Materials (SAM) is a trusted supplier of bismuth metal products. 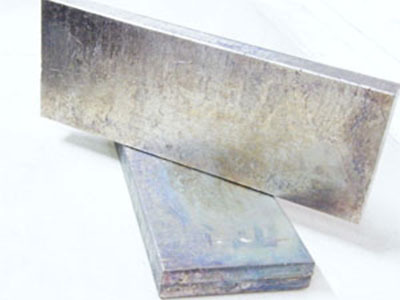 We provide high purity bismuth ingot (Bi ingot) with competitive price. Bismuth is a brittle, crystalline, silvery white post-transition metal. It is the most diamagnetic element and its thermal conductivity is lower than any metal except mercury. It also has a high electrical resistance and the highest Hall coefficient.